But internally, the tech giant is slowly loosening its grip on parts for repair as 20 states consider legislation that would make it easier for consumers to repair their electronic devices, such as iPhones and MacBook computers. The website Motherboard obtained an internal Apple document from last year that shows the company providing more repair companies the components and diagnostic software to fix its gadgets. Apple is just one of several tech companies spending money to fight the so-called right to repair laws. Apple would rather see customers bring fixes to the Apple Store and has said making components available to third-party repair services could attract “bad actors” and threaten data security. 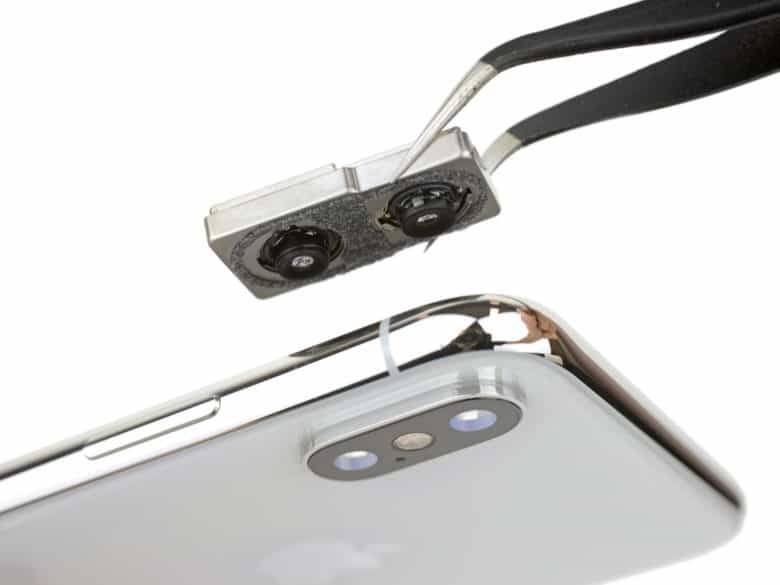 Currently, service providers can swap out iPhone batteries or replace cracked screens but do not have access from Apple for other components or trouble-shooting software. Apple does have some select “authorized” repair companies, such as Simply Mac in Utah and Mobile Kangaroo in California. The document, dated last April, outlined a program called “Apple Genuine Parts Repair,” that would work with authorized repair providers. The document did not specify which ones or how many, but Right to Repair advocates reading the memo see a company preparing for compliance.